In 2011, Papachristos partnered with chef Jody Adams and operations manager Sean Griffing to open Boston’s award-winning restaurant TRADE, located at Atlantic Wharf. 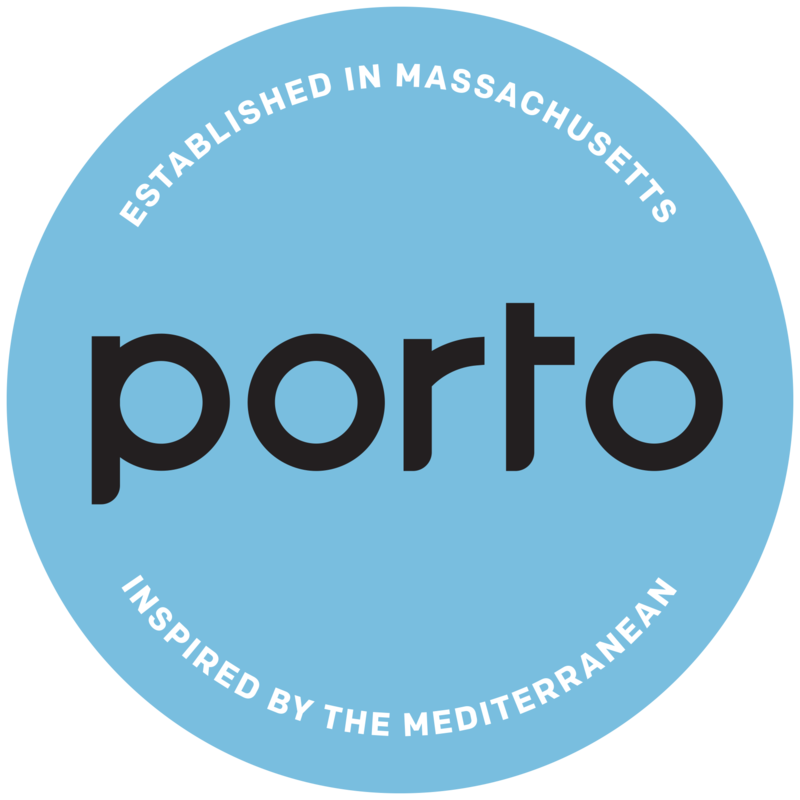 In 2016, the same energetic team opened Porto Boston, an upscale casual Mediterranean inspired space with a fresh and relaxing energy in the heart of Back Bay. Most recently, Papachristos and Adams, partnered with COO Jon Mendez to open Saloniki - a fun, energetic, Greek sandwich shop with a focus on sharing their expertise on Greek food and culture with Boston natives. Currently, there are two Saloniki locations in Boston’s Fenway and Cambridge, and more are on the way. Driven by his sense of wanderlust, Papachristos takes annual trips back to the motherland with his brother and Mendez, to explore his roots and the food culture that inspired Saloniki.